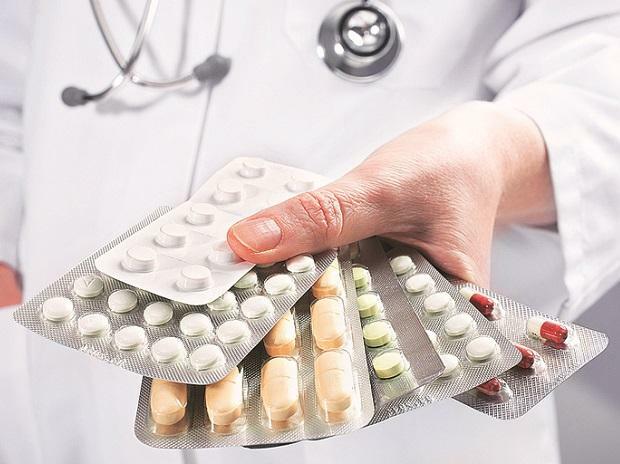 The maximum retail price of 390 non-scheduled cancer medicines have been reduced by up to 87 per cent, which would result in annual savings of around Rs 800 crore for the patients, the government said Friday. The National Pharmaceutical Pricing Authority (NPPA) on February 27 had brought 42 non-scheduled anti-cancer drugs under price control, capping trade margin at 30 per cent. Manufacturers and hospitals were directed to convey the revised MRP, to be effective from March 8, based on the trade margin formula. "The NPPA under Ministry of Chemicals and Fertilisers has put out list of 390 anti-cancer non-scheduled medicines with MRP reduction up to 87 per cent. The revised prices would come into effect from March 8, 2019," an official release said. A total of 390 brands -- that is 91 per cent of the 426 brands reported by the manufacturers -- showed downward price movement, it added. "The trade margin rationalisation for 42 anti-cancer drugs was rolled out as Proof of Concept, stressing on the new paradigm of self-regulation by the industry. The manufacturers of these 42 drugs have been directed not to reduce production volumes of brands under regulation," it said. While the MRP of 38 brands has been reduced by 75 per cent and more, 124 brands have seen reduction between 50 per cent to 75 per cent. The MRP of 121 brands has been reduced between 25 per cent to 50 per cent, while the maximum retail price of 107 brands have been reduced below 25 per cent, the release said.